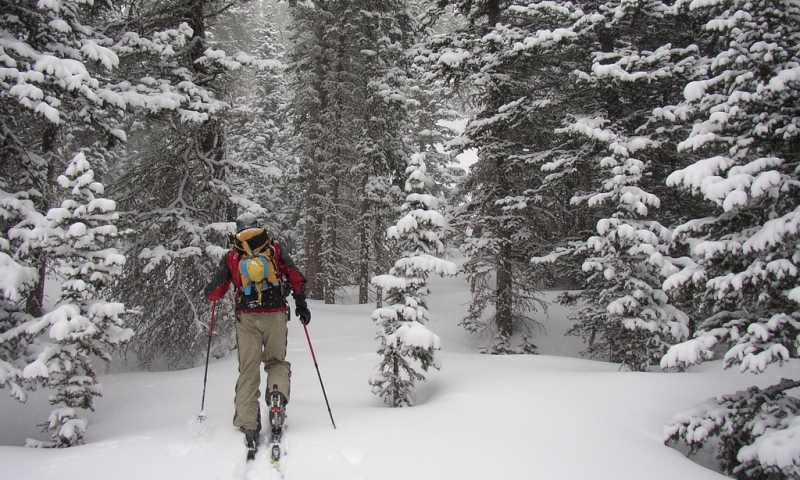 Big Sky backcountry skiing offers deep powder, scenic vistas, and a great workout. Hire a guide if you are unfamiliar with the area. 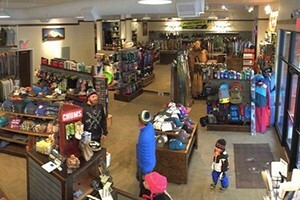 Telemark, Alpine & X-C rental center..We carry top brands like Rossignol, K2, Salomon, DPS and Black Diamond. Click for models and daily rental rates. Rent the newest X-C & telemark ski brands featuring Alpina & Solomon skis, SNS Profil bindings and Solomon XC boots. From $8/kids, $13/adults, $20/backcountry, $10/snowshoes. Just one hour west of Bozeman lies incredible backcountry terrain and our 20' 6-person yurt at the base of Bell Lake. Enjoy lodging-only or guided ski trips, see our options. An informative guide with Route Descriptions, Avalanche Info, Maps of the Approach and Descent. A complete backcountry ski guide for the region! A guidebook with 25 routes in 6 mountain ranges in Montana. 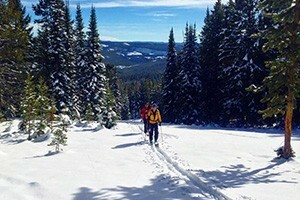 Check out http://bozemanskiguide.com for a free preview of 3 routes. Ride a snowcat to our cozy yurt on the ski mountain. Enjoy sledding, acoustic guitar, and a tender filet mignon while relaxing in a casual atmosphere. 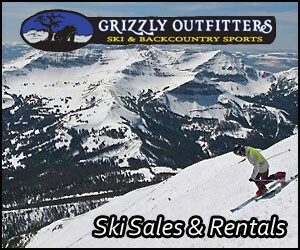 Where can I go backcountry skiing in Big Sky? Starting from the Beehive Trailhead the skin track typically follows the ridge between Beehive Basin and Middle Basin. The most popular areas for backcountry skiing are Beehive, Middle, and Bear Basins. 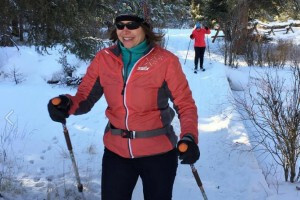 Do yourself a favor and hire an experienced guide or outfitter listed on this page so you can focus on skiing, experience fewer difficulties as a novice, or just not worry about getting lost! Guided helicopter, snowcat and snowmobile tours are available. Take an avalanche safety course, carry an avalanche beacon and other appropriate equipment as well as extra food and water. Ski with a group but cross unstable, avalanche-prone areas one at a time, while watching each other safely reach a designated point. Get the latest avalanche condition report by calling the Gallatin National Forest Avalanche Center at 406-587-6981.